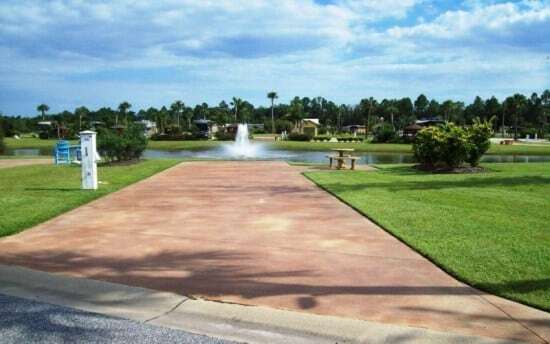 This Lakefront lot is priced to sell at $93,900. One of the best at Bella Terra, this lot is just steps away from the clubhouse, pool, jacuzzi, and workout room. 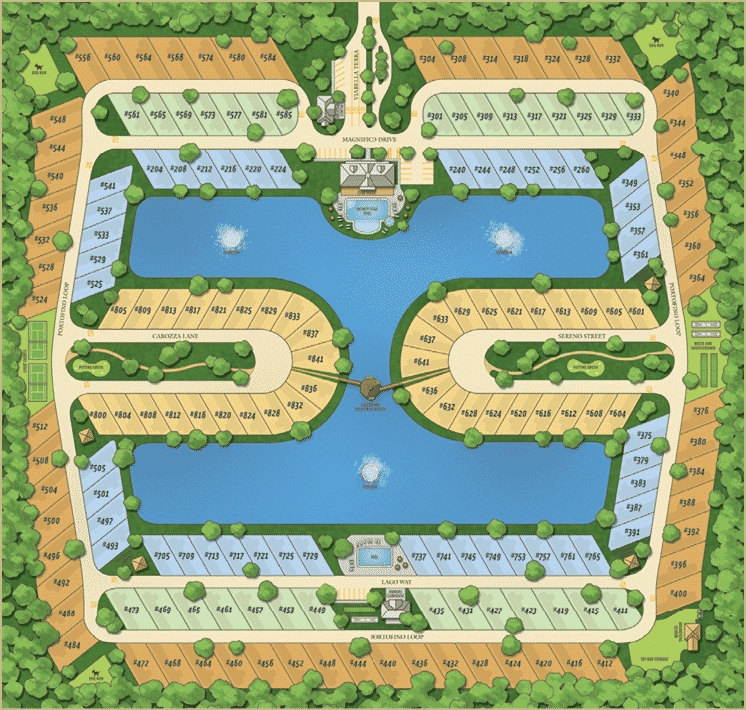 Excellent lot for full-time residents as well as seasonal rentals. Lot is spacious enough for upgrades including a Casita. Parcel is a fee-simple deeded property with approximately 3,464 sq ft.